Ulf Bohman introduces us to The Guide to Silence – a project that aims to help people to find green, calm places that can promote well-being and inner stillness. Its particular interest lies in the green places close to or in the cities of the world. ‘We would like everyone to have daily access to a place in nature that is dedicated to silence in the external sense and stillness in the inner sense. We hope every neighbourhood in small as well as large cities will identify, protect and make accessible, places in nature that are dedicated to silence in the external sense and stillness in the inner sense. But how easy is it to find relative silence in nature close to a city? This was the question that initiated the Guide to Silence Stockholm project in 2013. We have now identified 70 calm places and 27 walks with diverse natural attributes. 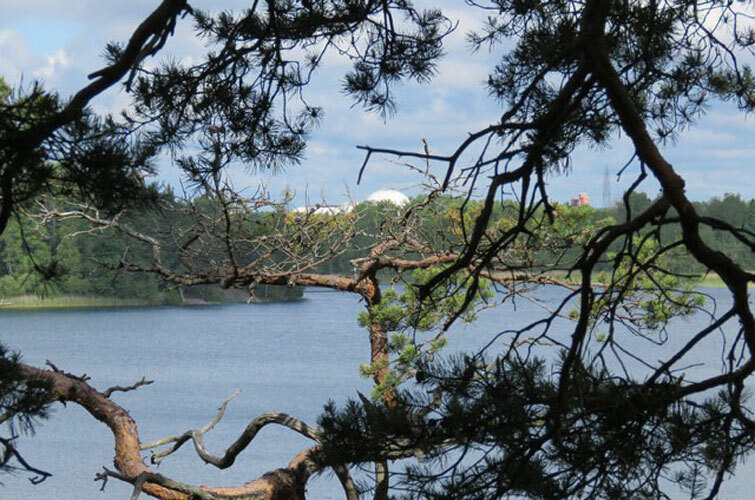 From wide lake views to deep forest, and to open cultural landscapes. More than one million people in the city of Stockholm and suburban cities can access these walks directly from their homes/workplaces or after a short commute by bike, metro, bus or car.